Tech employees are in high demand. IT workers get twice as many InMails from recruiters than employees in other departments, and software engineers get two-and-a-half times as many, as companies fight to get elusive tech talent. In response, organizations have gone to great lengths to keep their tech employees. And that has included some imaginative perks that go beyond free lunch or a foosball table in the break room. 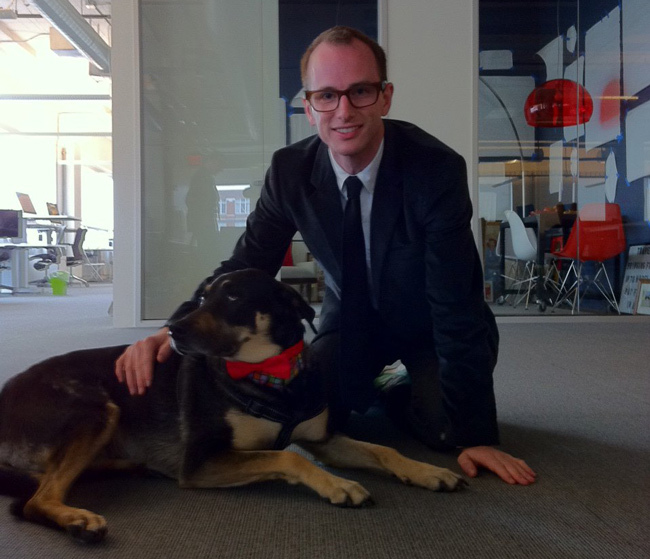 Airbnb has formal Fridays, where even the dogs wear suits. The best part of Formal Fridays? Some of the employees’ dogs – who are allowed in the workplace – dress up too. 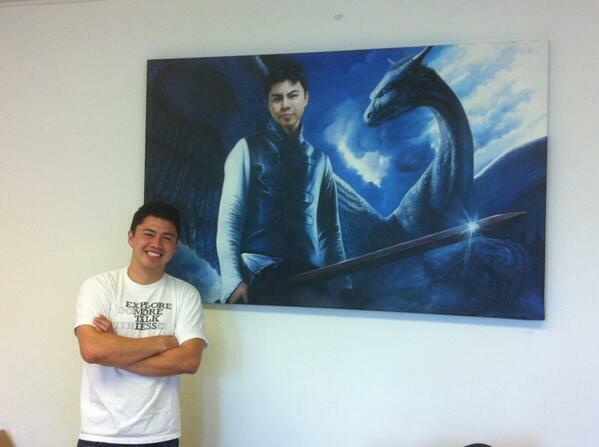 AnyPerk gives out portraits of standout employees as dragon slayers. AnyPerk is a tech company that’ll help you offer your employees any perk. It makes sense they’d have some unique perks themselves, including giving standout employees portraits of themselves as dragon slayers. Image from AnyPerk’s Twitter page. 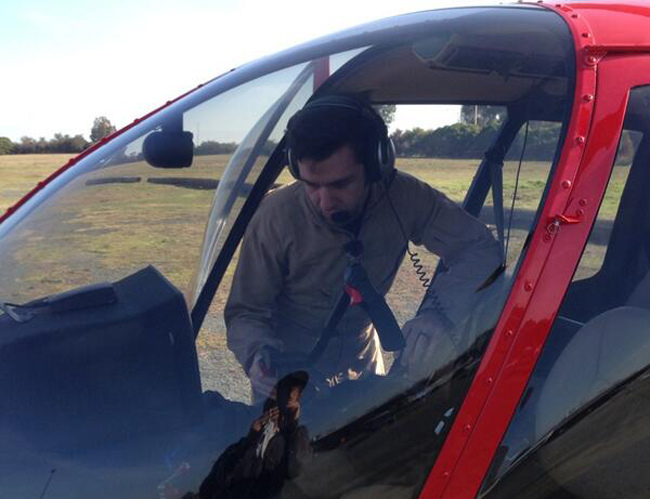 At Dropcam, you could get a helicopter ride from the CEO. Dropcam has been bought by Alphabet. But, when it was an independent company, each employee would get a voucher for a free helicopter ride by the company’s CEO, Greg Duffy. But here’s the thing – you don’t need these perks to retain great tech talent. It’s not to say that these perks aren’t effective. They are fun and they show employees the company cares about them. But they aren’t necessary to retaining tech workers. Our research found the biggest reason tech workers leave their job isn’t their boss or money or even a lack of helicopter rides, it's career progression. The organizations that do the best job of retaining their tech employees challenge them, give them work that really matters and create a culture where people can build their careers. Of course, they might throw in an occasional pizza party or a Formal Friday, but that alone isn’t their retention strategy. So, if you want to keep your tech employees, painting a picture of them as a dragon slayer is nice. But the best organizations go beyond that, and have a full-fledged strategy on retaining their highly sought-after tech talent. 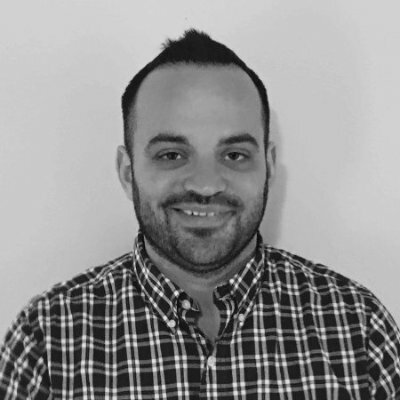 Looking for help on how to retain the best tech talent? Download our free ebook today on how to do exactly that.